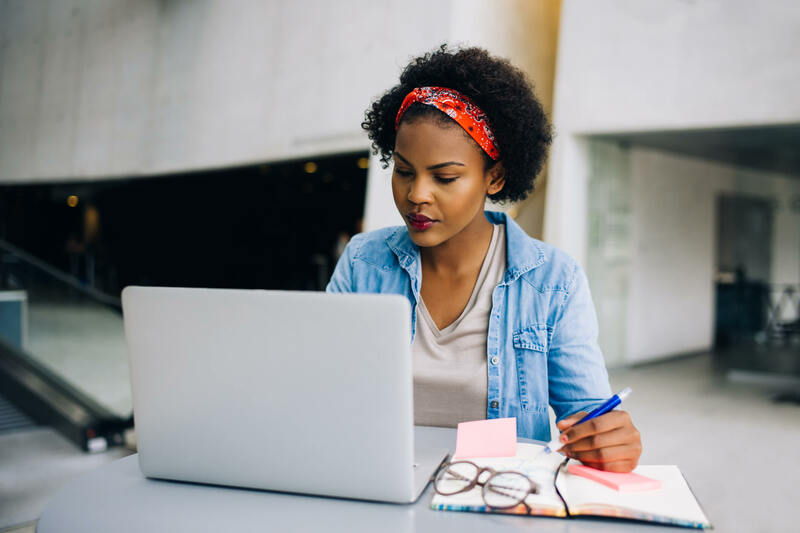 With the wide variety of automated accessibility evaluation tools available to companies looking to conform to WCAG 2.0 and 2.1, why also implement user testing? Quite simply, these tools fall short. As companies across the globe come to this realization, the demand for user testing performed by people with disabilities is on the rise. Now is the time to take advantage of this groundswell of interest. 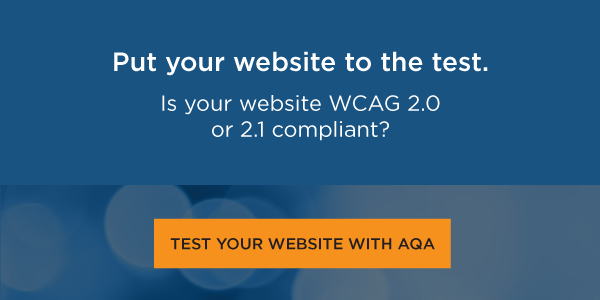 WCAG 2.0 and 2.1 establish guidelines and suggest techniques to test your site against multiple success criteria at each level of conformance—A, AA, or AAA. An automated test can be used for only a small number of these criteria; the majority, therefore, require a manual review. The combined power of automated testing and manual screen reader verification will give your site a new level of accessibility and increase your company's engagement with audiences who rely on assistive technology for their online experience. 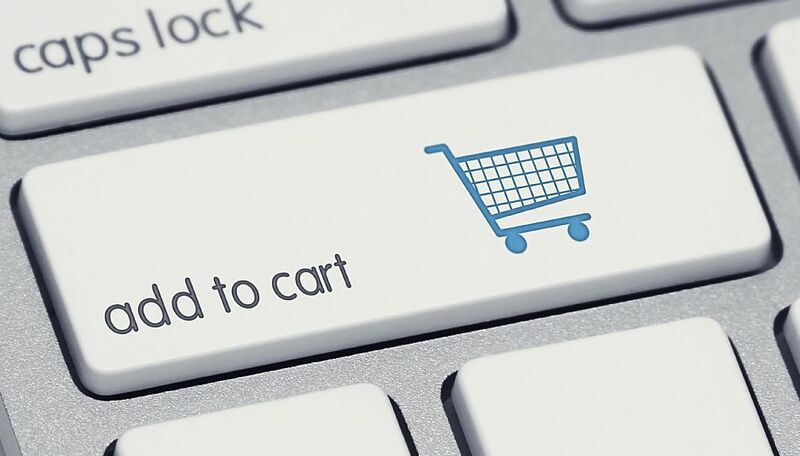 A major force behind this rise in demand relates to the outpouring of legal action against large and small companies over the accessibility of their online platforms. Any settlements made in these lawsuits have stipulated that the companies involved perform user-based testing with the disability community. Even if this weren’t a legal requirement, it presents a perfect opportunity to further engage with a key portion of your customer base, one that can be an invaluable partner in maintaining your site’s accessibility, avoiding future legal trouble, and securing loyalty. Also, it just makes business sense. 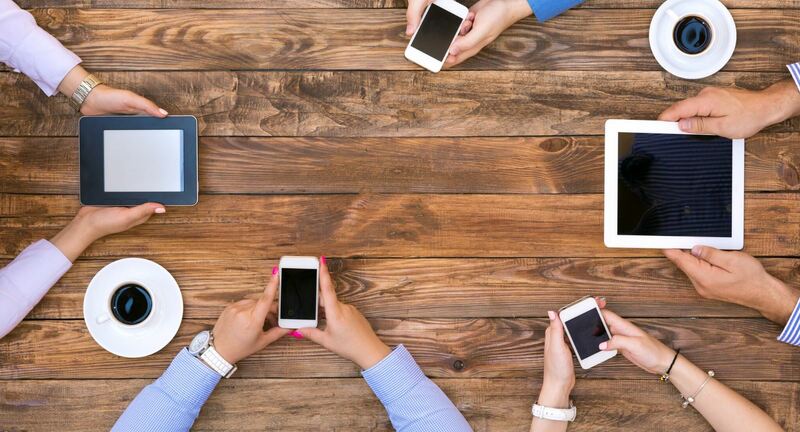 Launching your accessible site without testing performed by users of assistive technology is no different than launching the mobile version of your site without a single person looking at it on their smartphone or tablet. 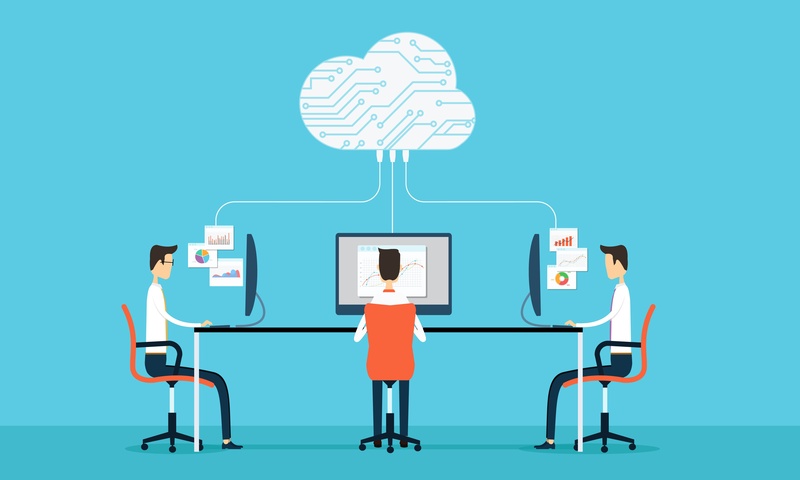 Once user testing is complete, developers then take on the work of remediation. Locating each issue quickly can be a challenge, as there are multiple user testers, each with their own areas of concern that came up during their own path through the site. A tool that displays issues side by side with your site’s code is essential to a speedy, accurate remediation process. 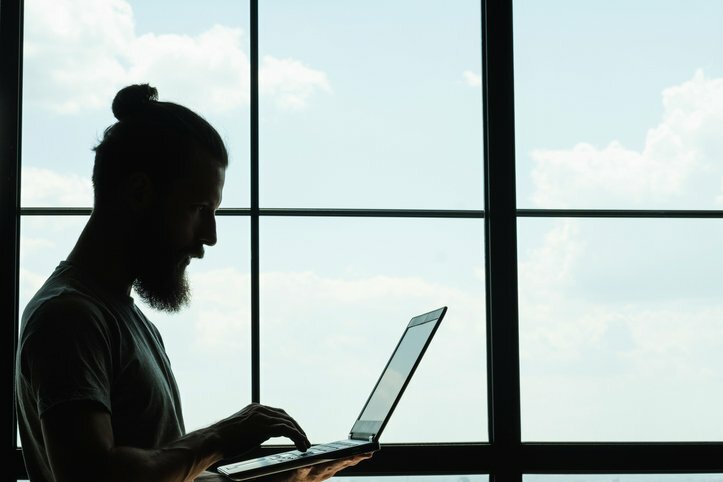 While most companies would recognize that accessibility is essential to their success, testing can appear to be cost-prohibitive for some, particularly those that regularly update their site’s content and functionality. With every new release comes a new round of testing. An accessibility platform such as UsableNet AQA can help efficiently streamline this process and reduce costs. Learn more about this and other web accessibility solutions.